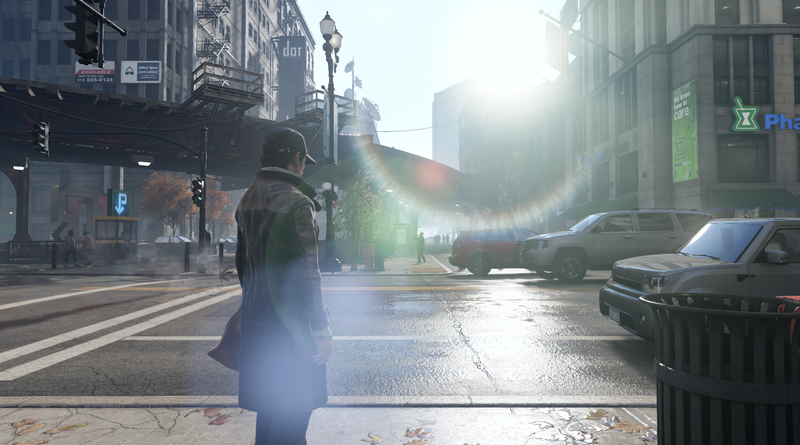 Discussion in 'Game Tweaks and Modifications' started by HeySlickThatsMe, Nov 12, 2018. "The hearth of America. Feels like somewhere must've skipped to be, people have changed but now everybody's boradcasting, once you've seen it, all of it... How do you walk away?..." 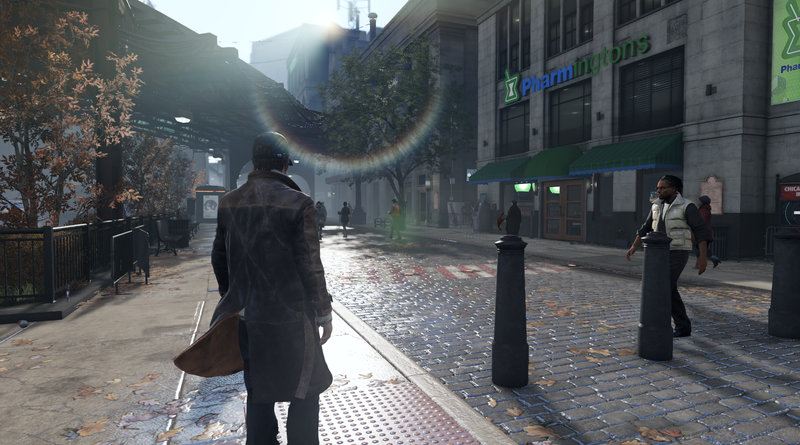 WATCH_DOGS REBORN is a mod which focuses on remaking the original game. The mod restores but also adds content which expands your experience. You ever thought "Damn! these demo's looked so good" and wanted to experience it on your own? 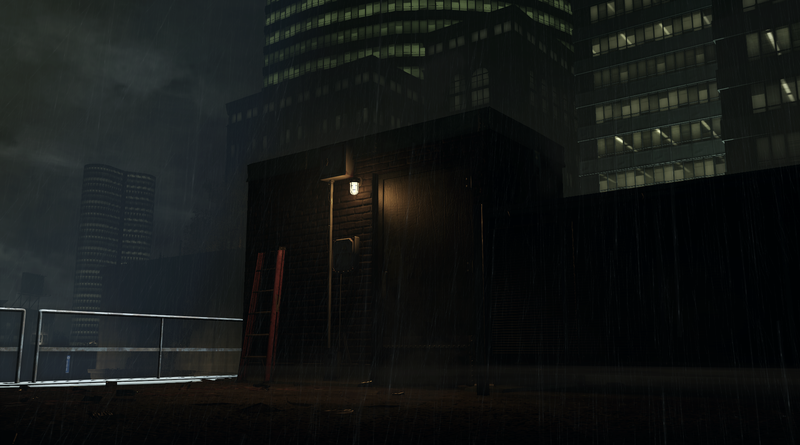 We want to achieve good quality graphics (Mixture between Demo and Realistic look) slower paced gameplay with tougher enemies and weapons, and make you feel like the Vigilante himself. There is one thing to know, the game had few demos and each is a different build of the game, so its not possible to have all demo graphics/features combined into one as they had differences. Cloud textures have been remade, the sky is no longer covered by huge clouds like in original game, but istnead it has small puffs around the whole sky, making it look much nicer. Cameras have been edited, on-foot cameras are more like PS4 Premiere and 2012, while the 2013 Car Camera has been partially restored, including wobbling around when taking turns. Some HUD Elements have been retextured and minimap icons have been remade in 2012 Style, icons that weren't shown in the demos were remade from scratch inspired by said style. Few textures around the city have been changed, mostly repetetive billboards were replaced with other ones. Some buildings received new materials like theatre's, their signs now glow. 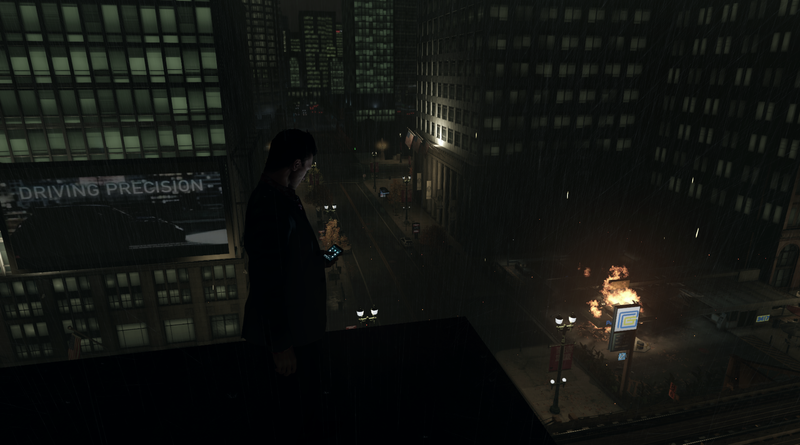 Most of the buildings are now lit up at night, increasing the reflections on objects. A small amount of objects has been restored to certain parts of the city, from the demos. Animation changes for player, new sprinting animations and few new takedowns. Different store prices, Silenced 1911 no longer unlocked at start. New clothing items added to the stores, including character morphs. New vehicles added to car on demand. New weapons have been added to the stores (Silenced SR25, Silenced SVD, Compact P9MM). Some particle effects improved like Gas Station Explosion. Various cut content restored, including reputation changes, reputation store discounts, battery item, shock lure and explosive lure, jammer (Used by enemies, to avoid multiplayer cheating). Be sure to check the gallery which features screenshots of the current progress, please keep in mind that the gallery might not show up-to-date progress, and everything is still unfinished! Just release it and update it along the way. 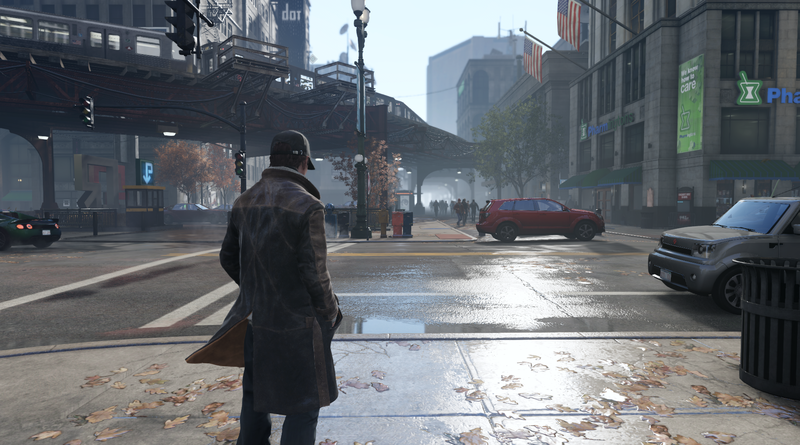 Goes to show how much this game holds up now - loved Watch Dogs - enjoyed the sequel too. 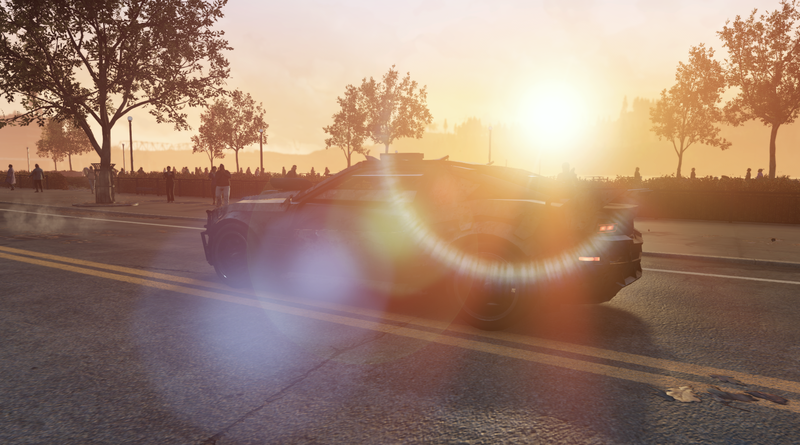 Mod is looking very nice!